The 5th CISM Military World Games will be the largest military sporting event ever held in Brazil. 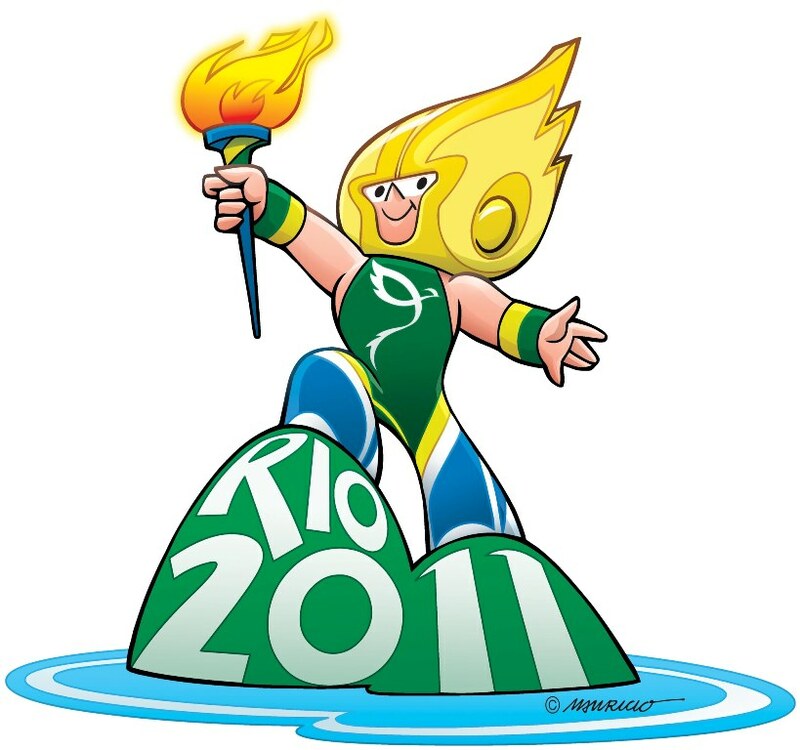 The event will take place in Rio de Janeiro from July 16th to July 24th It will bring together about 8,000 participants. There will be approximately 6,000 athletes and 2,000 delegates from more than 100 countries. Twenty sports will be played, some unprecedented in military world games such as beach volleyball. 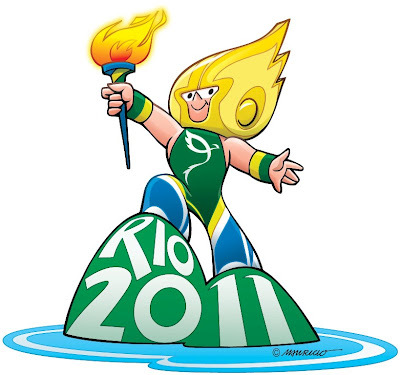 Brazil will participate with 250 athletes. The cool thing about the Military Games, that starts next Saturday, are the sports. Besides the traditional athletic games, soccer and volleyball, there are some games that we never see in the Olympic Games, such as the military pentathlon (shooting, swimming with obstacles, cross-country racing through fields, launching grenades and an obstacle race). There is also aeronautical pentathlon (shooting, fencing, swimming with obstacles, basketball, evasion and as further proof, the aircraft pentathlon , an air rally in order to test the piloting skills in planning a mission, in low-altitude navigation and the time to meet various checkpoints) . There will be also skydiving, naval pentathlon and lots of fun games! Ηi thеre! This post couldn't be written any better! Reading this post reminds me of my good old room mate! He always kept chatting about this. I will forward this article to him. Pretty sure he will have a good read. Thanks for sharing! I will immediately clutch your rss as I can't in finding your e-mail subscription hyperlink or newsletter service. Do you've any? blogs? I have a blog centered on the same ideas you discuss and would love to have you share some stories/information.